At Wednesday’s general audience, Pope Francis expressed concern at the escalation of violence in the Middle East and urged for peace. Pope Francis on Wednesday once more expressed his deep concern at the worsening violence in the Middle East. 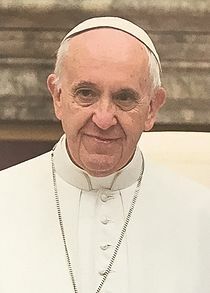 Pope Francis also made it an occasion to extend his “cordial wishes” to Muslims worldwide who on Thursday begin their fasting month of Ramadan.